View Poll Results: Who should be the next C3G design? In one corner, Cheetah (Barbara Minerva)! - An arch-nemesis of Wonder Woman. - Empowered by an ancient ritual. - Speed, strength, and agility from an ancient god. - Former member of both X-Force and the X-Men. - Ability to turn luck in her favor. This poll will close on March 31st, 2016! Not so fast! 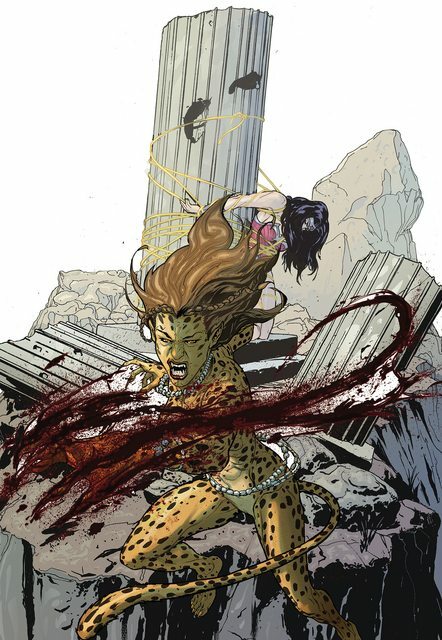 Gotta give it to Cheetah here - we really need to explore Wonder Woman's corner of the DC Universe more. Neat! 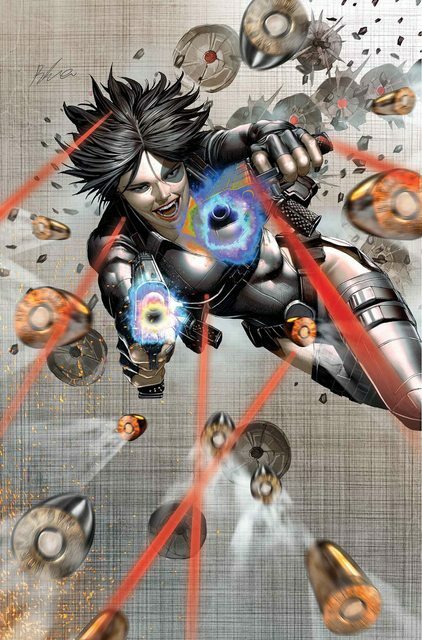 Voted for Cheetah on the grounds that Mutants do tend to see a lot of action in C3G, and I'm sure Domino won't take long to find her way into C3G either way. As much as I'd like to have Domino on my table to pal around with Cable and Deadpool, Cheetah's more of a curiosity for me. I just voted for the one I had a mini for already. That's a good direction, too. Pretty sure I've got a Domino mini kicking around, so I wouldn't mind if she came out on top. I'm probably going to be leaning toward the more obscure character for each of these polls (absolutely pulling for Rover to win it all!). Super Friends archvillain versus super cool shooter chick. Both are on my "bucket list" of characters for C3G yet to cover, so it's a win-win for me! Absolutely pulling for Symbiote Spider-Man to win this - been waiting for him far too long. Man, both of these are long overdue. It's a tough choice! She's looking like a 16 seed right now! (Or maybe a 2 seed in this year's tourney .... poor MSU ).